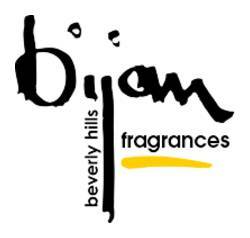 Bijan Black Perfume by Bijan, The surprisingly juicy scent of Bijan Black is light, airy and feminine . 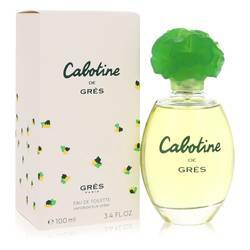 This versatile fragrance has a top note of bergamot that pairs with the breathtaking, fruity aroma of pomegranate. Middle notes of jasmine, gardenia and rose lend a distinctly floral bouquet to the fragrance pyramid. The base notes of musk, sandalwood and tonka bean bring a woodsy yet sweet mix to create a warm, fresh experience. 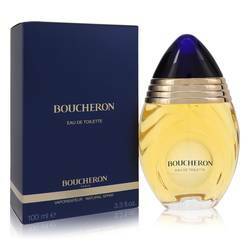 The sweetness of the tonka bean, a vanilla substitute, helps Read More Read More keep the musk from feeling overbearing. The overall effect is an all-day perfume that feels flirty yet sophisticated, especially on a rainy or wintery day. 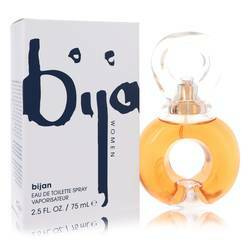 Created by celebrity and designer perfumer James Krivda, Bijan Black was released in 2006 by the designer company Bijan. Krivda is the vice president of Mane and past president of the American Society of Perfumers. Trained by master French perfumer Elie Roger, Krivda has nearly three decades of experience in the fragrance industry. All products are original, authentic name brands. We do not sell knockoffs or imitations.